The Swipe and Win event is launching! 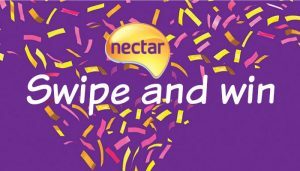 Every time you spend over £10 at Sainsburys and swipe your Nectar card you will receive a Swipe & Win coupon. These coupons will give you the chance to win a whopping 5,000 of Nectar points! 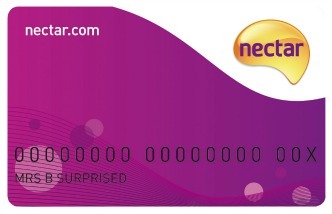 In the first week of February, Sainsburys is going to be giving away millions of Nectar points. 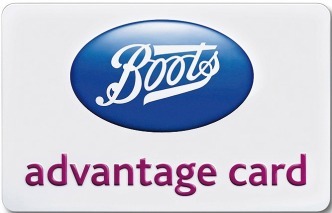 During their Swipe & Win event you’ve got the chance to win load of bonus points. 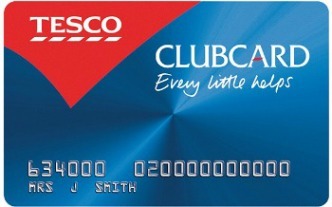 To take part in the event, remember to take your Nectar card with you when shopping at Sainsburys then simply hand it over as normal when you pay. As long as you’ve spent £10 or more in one transaction (at their supermarkets or petrol stations) you’ll be given a Swipe & Win coupon. It’s not just for those who shop in store. If you’re an online shopper and have your grocery shopping delivered between the event dates you’ll also receive a coupon. Lucky winners will scoop bonus points from 500 up to 5,000 points – that’s a nice bonus! Everyone who takes part will get something! Everyone is in for a bonus! If you don’t get one of the main prizes you will still receive a gift of 200 Nectar points, making it a guarantee that you’ll walk away with a reward. So you could be that one person who chooses to break their weekly shop down into £10 spends to maximise the amount of Swipe and Win coupons you get! An extreme way to earn more points! You can claim a Nectar Swipe & Win coupon from from 3rd to 5th February 2017. You have a little bit longer to redeem them. Make sure you head to a Sainsbury’s supermarket, Locals and participating petrol stations between 3rd and 19th February 2017.